PGA Jr. League is a fun, social and inclusive opportunity for boys and girls, ages 13 and under, to learn and enjoy the game of golf from PGA and LPGA Professionals. Like many other recreational youth sports, participants wear numbered jerseys and play on teams with friends. 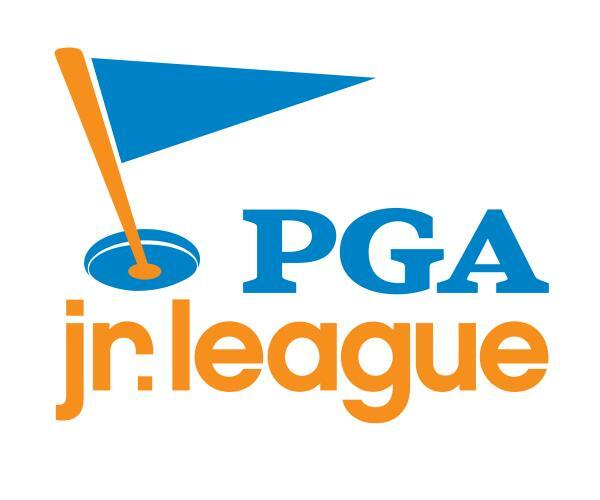 Visit the PGA Jr. League Website to learn more about the program. 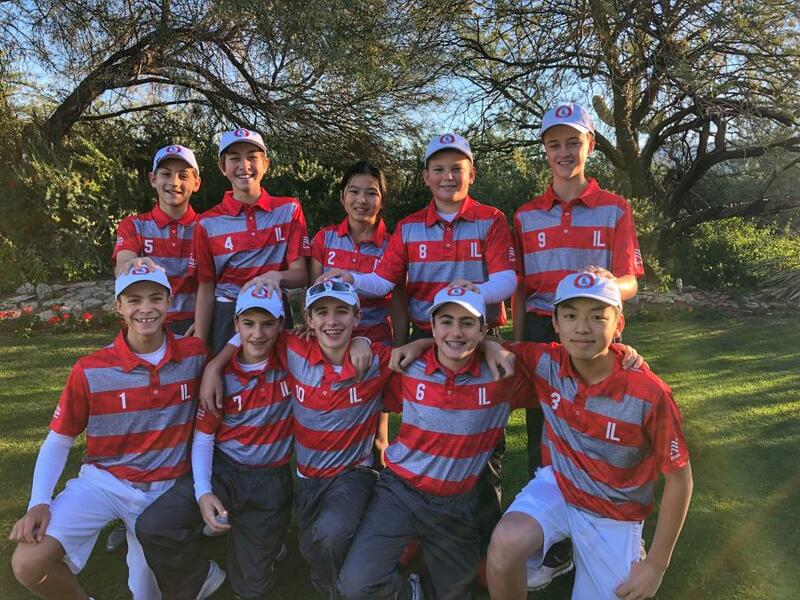 The Cog Hill All-Star team returned to the 2018 PGA Jr. League National Championship hosted at Grayhawk Golf Club (Scottsdale, AZ), presented by National Car Rental for the third straight year. 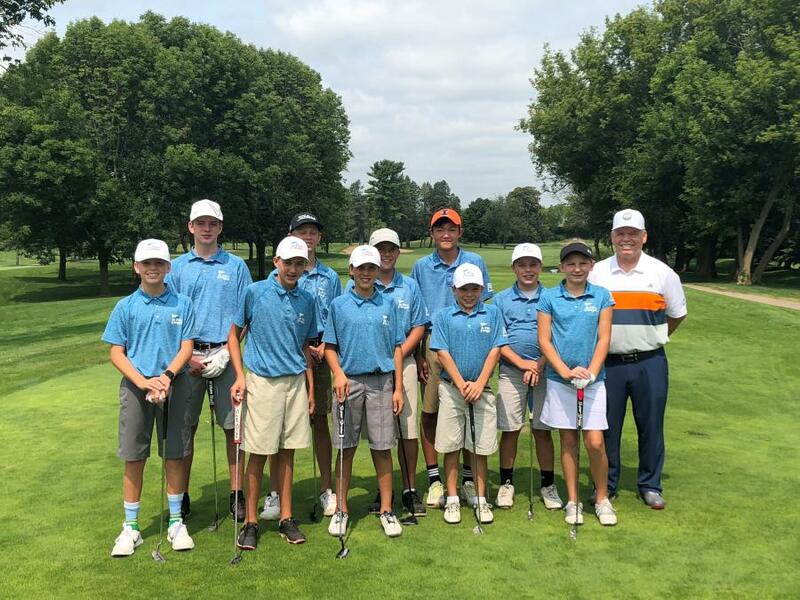 Team Illinois was captained by Kevin Weeks, PGA Teaching Professional at Cog Hill Golf & Country Club. Read the story HERE. 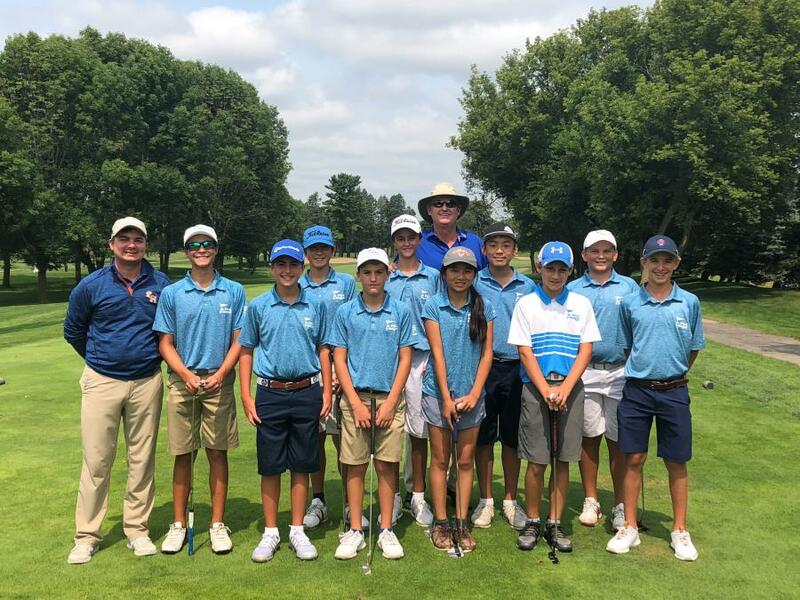 The Cog Hill Ravines All-Stars and the Central Illinois All-Stars represented Illinois at the Region 7 championship held at Walnut Creek Country Club - South Lyon, MI (September 15-16, 2018). Read the recap HERE.